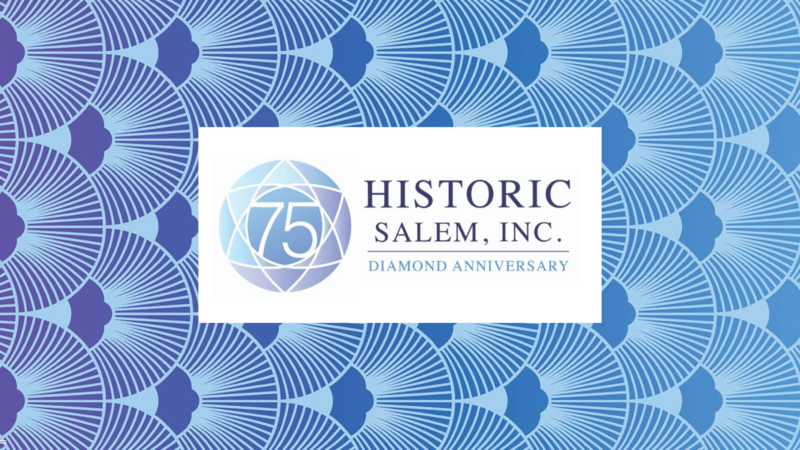 Join us in celebrating 75 years of Historic Salem's preservation successes and recognizing our partners in preservation! Tickets are $75 for HSI members and Christmas in Salem volunteers, $100 for non-members. RSVP by May 24th and be entered to win a complimentary House History & Plaque to keep or to give as a gift!